Severe cash crunch has been reported in several states of India – Karnataka, Maharashtra, Andhra Pradesh, Rajasthan, Uttar Pradesh, Madhya Pradesh and Telangana, and automated teller machines (ATMs) in these regions are running dry. People are facing a huge monetary crisis, with a majority of ATMs running out of cash. 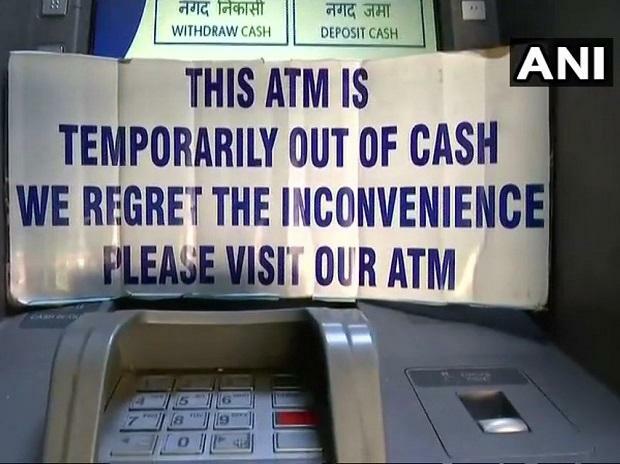 In Bihar’s Patna, several ATMs have gone ‘out of service’ causing inconvenience to the locals. Taking stock of the situation, Union Finance Minister Arun Jaitley on Tuesday said the temporary shortage of currency caused by a sudden and unusual increase in some areas was being tackled. 1. Life gets miserable for many Indians, especially traders: Despite the currency flow in the economy going back to the pre-demonetisation level, ATMs are going dry making life miserable for many residents, especially traders. Many are running from one ATM to another in search of currency notes.